Don't get us wrong—we love luxe beauty products just as much as the next beauty junkie, but sometimes spending a hefty chunk of change on foundation, lipstick, and mascara isn't exactly the most financially responsible decision (especially when the rent check is due). As a result, we've learned to cut corners (in terms of cost—definitely not quality). Strolling through the aisles of the drugstore and testing out numerous products, we've stumbled upon some items that serve as great replacements for our beloved luxe brands. That is until payday comes around again. Check out some of our favorite drugstore products that behave like department-store beauty buys! "This Covergirl formula contains light-reflecting particles and has tons of gorgeous color payoff. The pretty marble design even looks similar in packaging to some of the high-end brands out there. 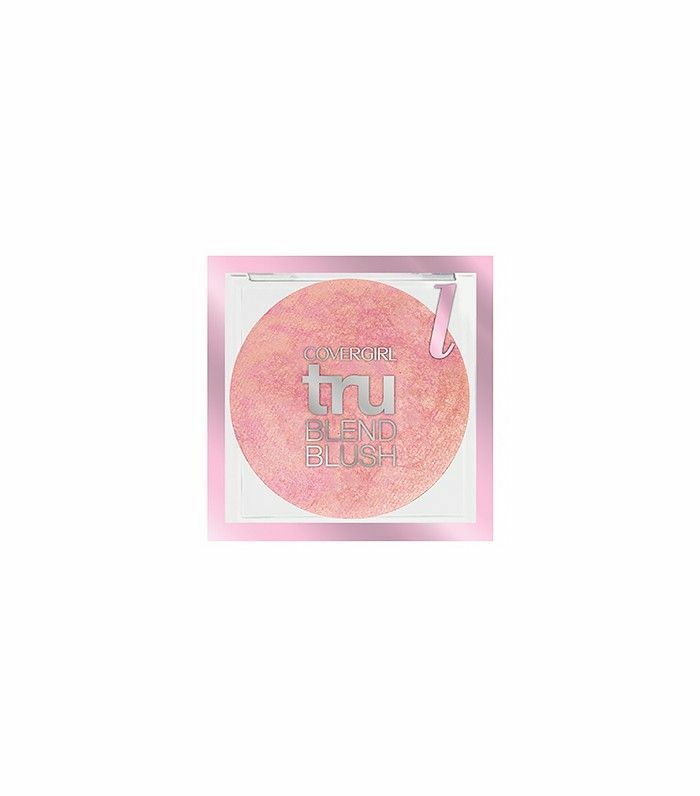 Though I do find that the luxe versions of this blush are slightly more blendable, I like the Covergirl blush better than many products twice or three times the price." "This L'Oréal pick achieves that same blurred, airbrushed effect as some high-end concealers and is also light in texture and crease-free. Plus, you get tons of product for your buck (the tube is quite big for concealer). 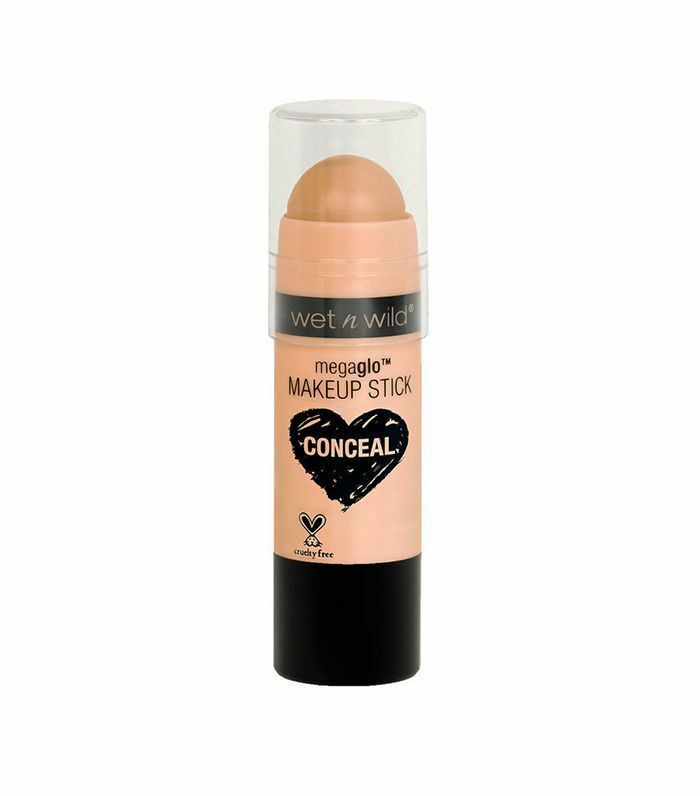 This is actually my go-to concealer of the moment. I use it almost every day." "This matte lipstick rivals so many of the higher-end brands I've tried. 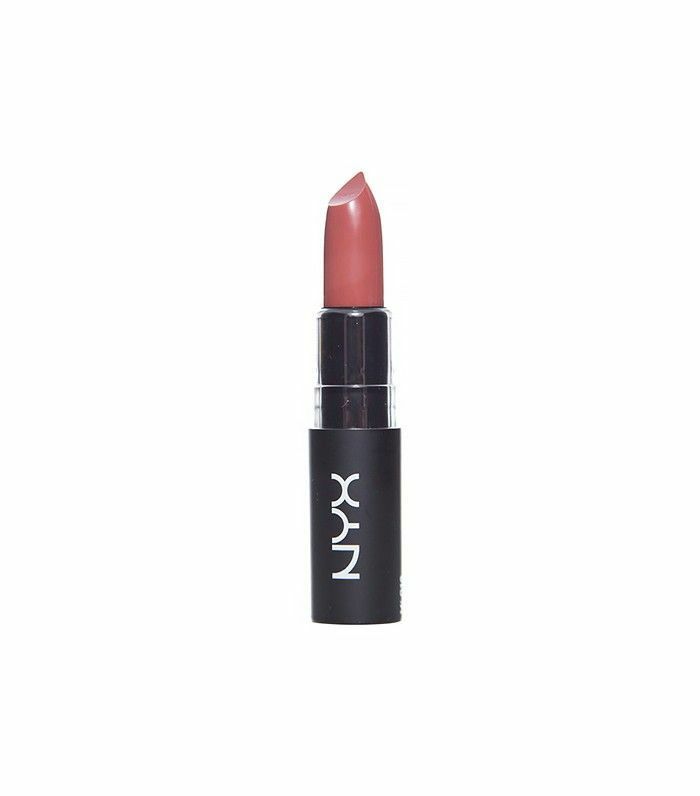 The finish is super matte—it doesn't budge—and the colors are incredibly pigmented. You can't go wrong with these! I'm just hoping new shades will be on the way so I can expand my collection…"
"These tinted balms are a great alternative to many of the $20+ priced lip balms on the market—I have one in almost every color. 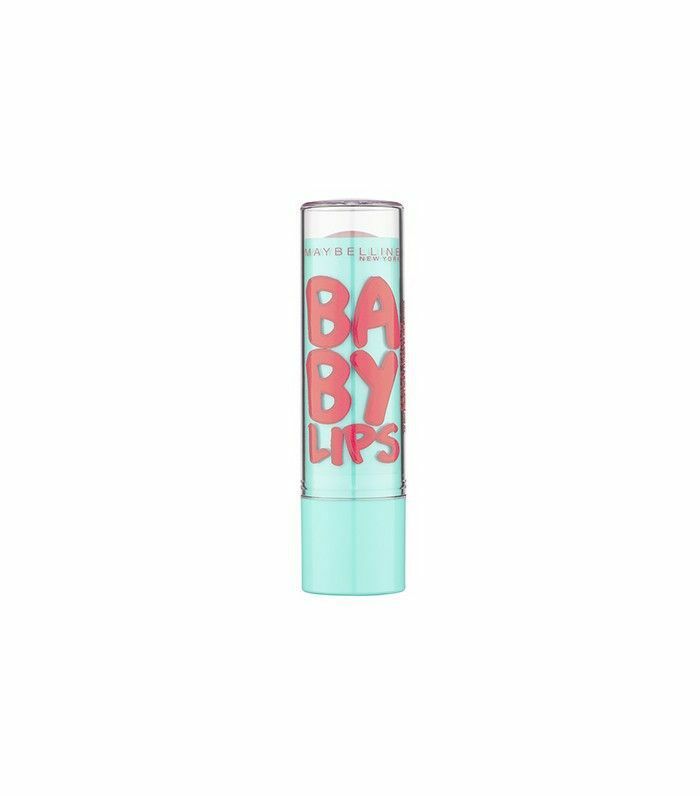 They douse your lips in moisture and smell like candy, and—best part—don't leave that weird dried line on the inside of your lips after wearing. The clear one can even be used on your lids or as a makeshift highlighter (thanks for that tip, NYFW)." "In a pinch, I purchased this L'Oréal offering from the drugstore. It's similar to high-end brands, but I've found that it's even slightly easier to blend. Plus, it has SPF! 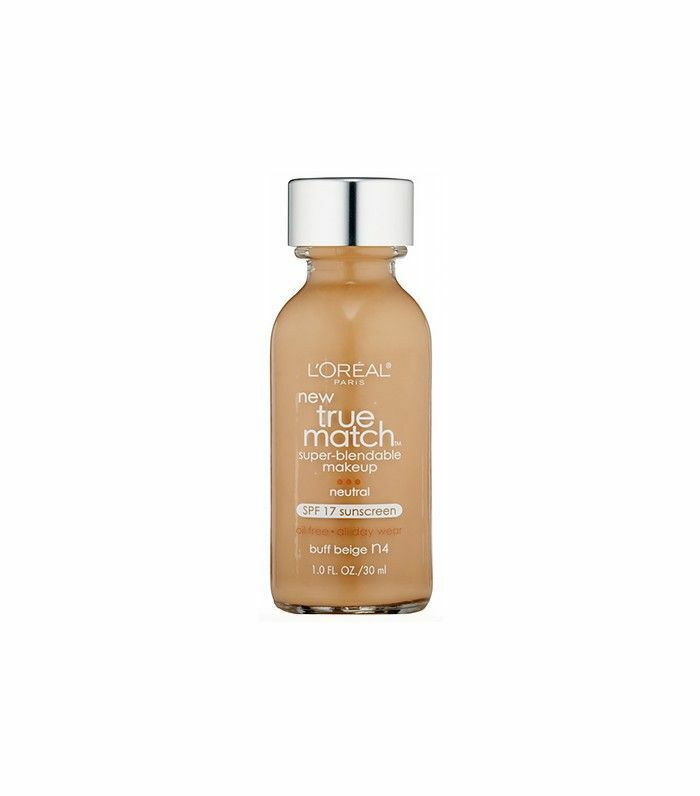 While department store foundation is certainly more luxe, this drugstore version is definitely a close second." I've been a high-end brow pencil devotee ever since I first tried one out. 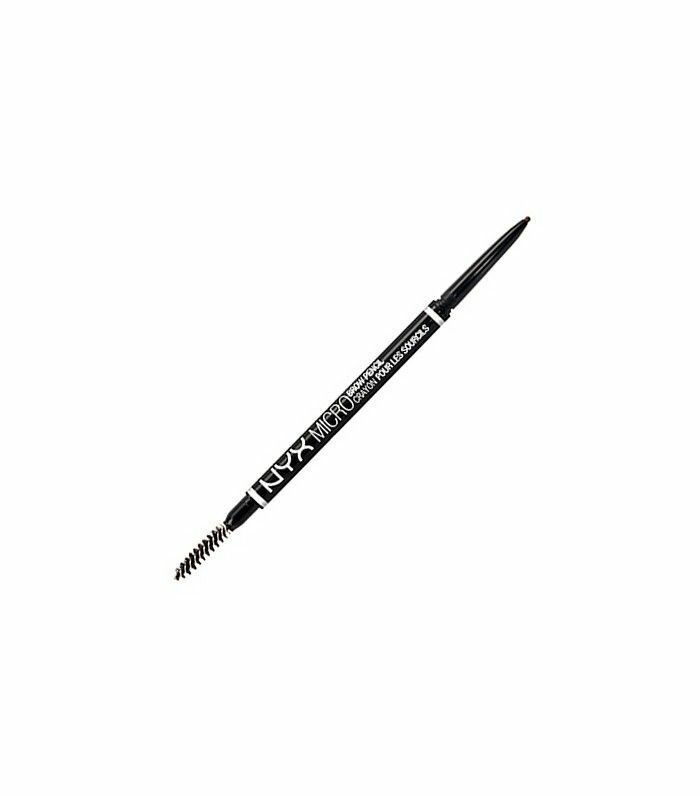 Even though I may have gulped a bit at the price tag, I knew that it worked incredibly well and lasted longer than any other pencil I'd ever used—that is until I recently came across Nyx's retractable brow pencil. It lasts just as long as (if not longer than) the high-end brands I've used and matches my natural brow color perfectly. Plus, at just $10, it feels like a steal! "The cherry on top of a finished makeup look is always a setting spray. I achieve my dewiness with other things like a hydrating foundation or a cream-based highlighter. 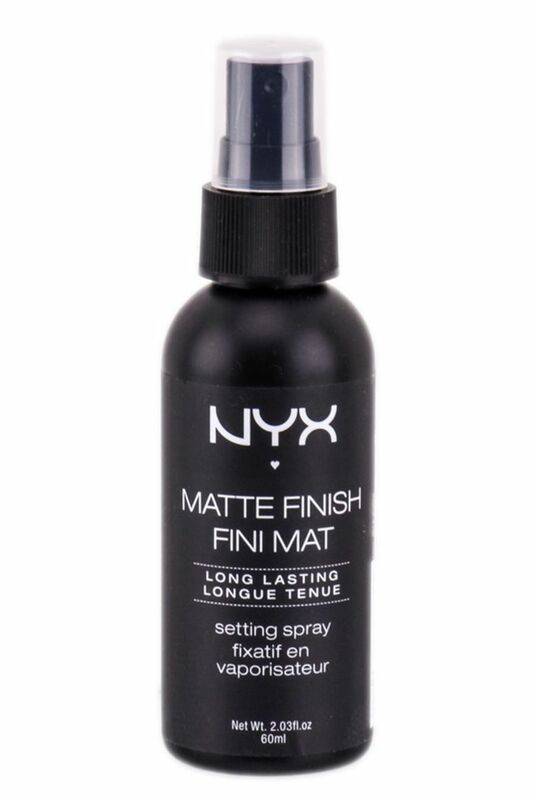 For finishing touches, a long-lasting matte setting spray locks everything in place for hours on end. This mist feels so light and refreshing. 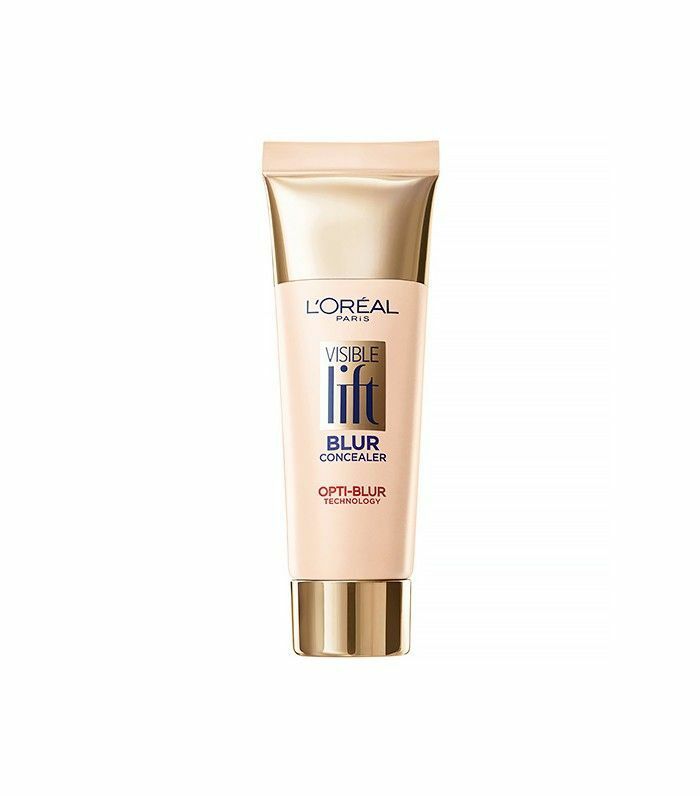 After using this, I've gone out at night and seen the light of day with not one crease in sight on my makeup." Erin's mom found an amazing hack for achieving a soft candlelight glow: Place some moisturizer on top of the highlight stick and then apply it to your face. "Typically, I love my powder-based highlighter, but after receiving multiple compliments and snapping some filter-less selfies in my living room (for the story! ), the radiantly dewy effect was seriously growing on me," Erin says. Next up: the best drugstore skincare products for every skin type.